You’re the judge, we will re-do anything in question for FREE, if our work is not excellent by your standards. 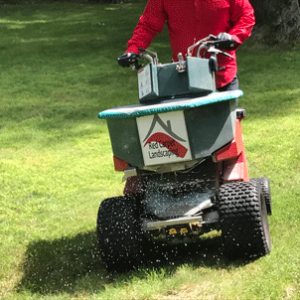 Caring for your lawn is no easy feat and between trying to keep it alive, or just trying to keep it green while keeping up with your busy life, the health of your lawn might need some professional lawn care to ensure it remains healthy and alive! 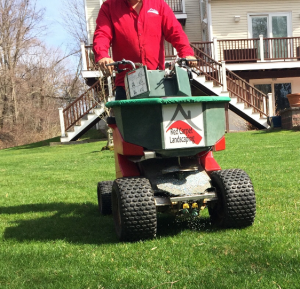 With our lawn care services, you can leave the extensive work that is caring for your yard to us. We know that your lawn is important to the look at value of your home, and you can rest assured that the grass won’t just be greener on the other side of your property line, but it’ll be green where you invest your time and money into. We offer residential and commercial Lawn Services to Fairfield and Westchester Counties. 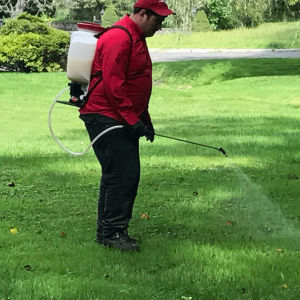 We provide service to Darien, Stamford, Greenwich, Rye, Rye Brook, Scarsdale, Harrison, Purchase, and all of Westchester County. We work with both small and large clients, from single family homeowners to large commercial facilities. We also serve property managers and real estate agents. The same level of attention is given to every client no matter how small you may be. 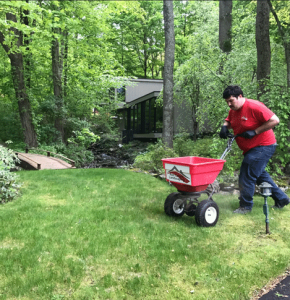 Whether it is a total landscape makeover or just a simple lawn maintenance service on an existing landscape, we take pride in exceeding your expectations. 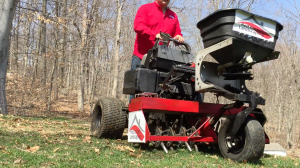 Free monthly newsletter with valuable tips to help achieve the best possible lawn. Free monthly sprinkler recommendations by email. We will strive to accommodate you, our customer, and fulfill any dream you desire! 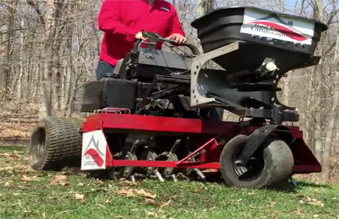 Getting quality Residential and Commercial Lawn Services shouldn’t have to be at all stressful or difficult! 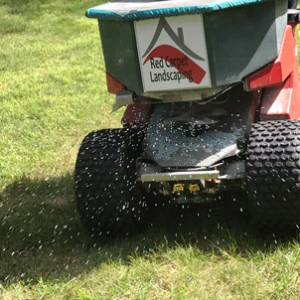 Choose Red Carpet landscaping, and we will help bring pride to your lawn! If you have any questions, or would like to speak to any one of our references please don’t hesitate to contact us! 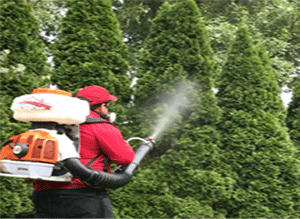 Ask us about our mosquito control service in which we provide the same high quality work and professionalism. 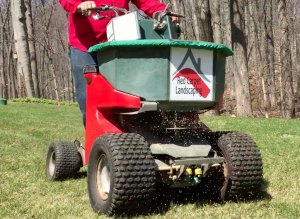 Curious why so many of your neighbors use Red Carpet Landscaping?